News of the Telkom Connectivity project that has been extended to a further 43 schools in 4 provinces. SchoolNet Members receive our newsletter; they are invited to our free webinars, and they are the first to know about conferences and events. If you are not sure whether you are a SchoolNet member we invite you to visit our website home page found at: http://www.schoolnet.org.za/ and click on 'Sign up for SchoolNet membership' to join. Microsoft Innovative Educator (MIE) Experts are global visionaries who pave the way in the effective use of technology for better learning and student outcomes. They help Microsoft to lead innovation in education and they advocate and share their thoughts on effective use of technology in education with peers and policy makers. They provide insight for Microsoft on new products and tools for education, and they exchange best practices as they work together to promote innovation in teaching and learning. 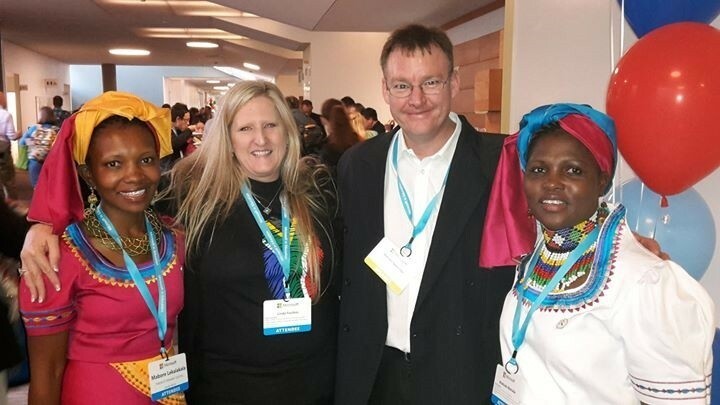 As a Microsoft Innovative Educator Expert you will have an opportunity to network with other innovative educators from South Africa and Lesotho; you will interact virtually with inspiring teachers from around the world; you will be among the first to know about Microsoft’s educational offerings; and you may have an opportunity to attend an E2 Global Exchange event. The deadline for teachers from South Africa and Lesotho to apply to be Microsoft Innovative Educator Experts has been extended to Friday 12 August 2016. If you think you’ve got what it takes to be an MIE Expert apply by joining the Microsoft Educator Community and completing your profile; create a Sway or two minute video or Office Mix that creatively expresses what makes you a Microsoft Innovative Educator Expert; and nominate yourself by completing this form: http://bit.ly/MIEEnomination. 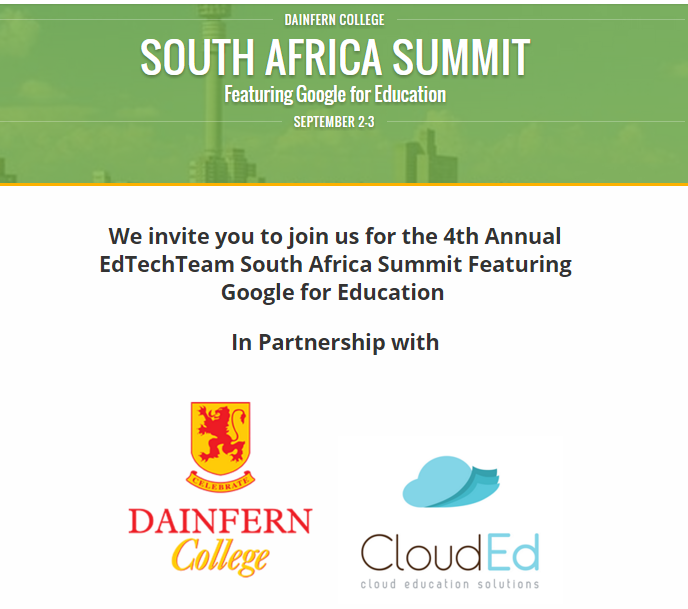 This popular yearly Summit will be held at Dainfern College in Johannesburg this year. Enjoy two full days of learning + Optional Deep-Dive Workshops on 1 September!. This two-day high-intensity event focuses on deploying, integrating, and using Google Apps for Education (and other Google tools) to promote student learning in K-12 and higher education. The program features Global Leaders in Google for Education Training, local Google for Education Innovative Educators, Google for Education Certified Trainers, practicing administrators, and other solution providers. In accordance with the Universal Services Obligation, schools throughout South Africa have been equipped with tablets, data projectors, interactive whiteboards and Wi-Fi connectivity. In order to help teachers at schools that have received this equipment make better use of it to enhance teaching and learning, Microsoft commissioned SchoolNet to provide master training for officials in three provinces and then supported a number of sessions for over nine hundred teachers in the Western Cape, NorthWest and the Eastern Cape. The Western Cape received its master training in February 2016, and between April and June 2016 training has been rolled out to 603 teachers in all eight districts. 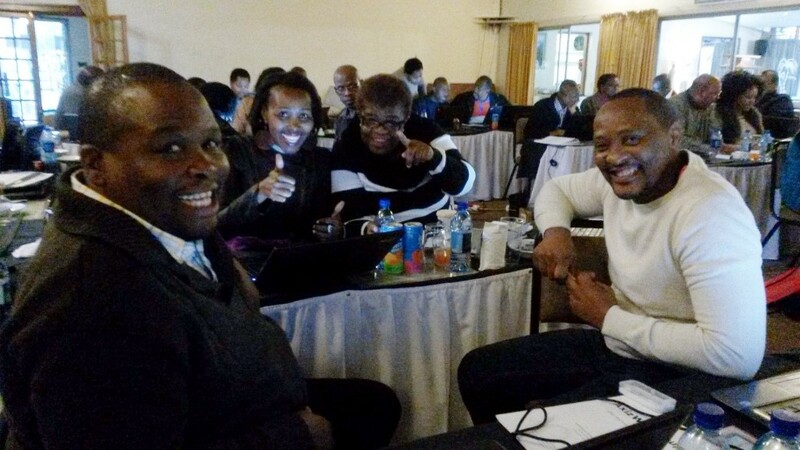 On 2 June 2016, Microsoft’s Victor Ngobeni provided master training for officials from the NorthWest Department of Education on how the USO tablets can be used to access online Microsoft tools, the Microsoft Educator Community and a range of online courses including ‘Teaching with Technology’. After the master training, 186 NorthWest teachers from 12 schools were trained during the first week of the June school holidays. Between 13 June and 15 June 2016, SchoolNet’s Megan Rademeyer ran a master training session for 35 Easter Cape Department eLearning officials in Cinsta. In addition to learning more about online Microsoft tools, the officials were trained on the Intel ‘Tablets in the Classroom’ course and the technical solution that their schools had received. Following the master training session, 122 teachers were trained in sessions conducted for teachers from five Eeastern Cape districts. We look forward to hearing how the teachers who received training are making use of their schools USO devices to enhance teaching now that school is back in session. 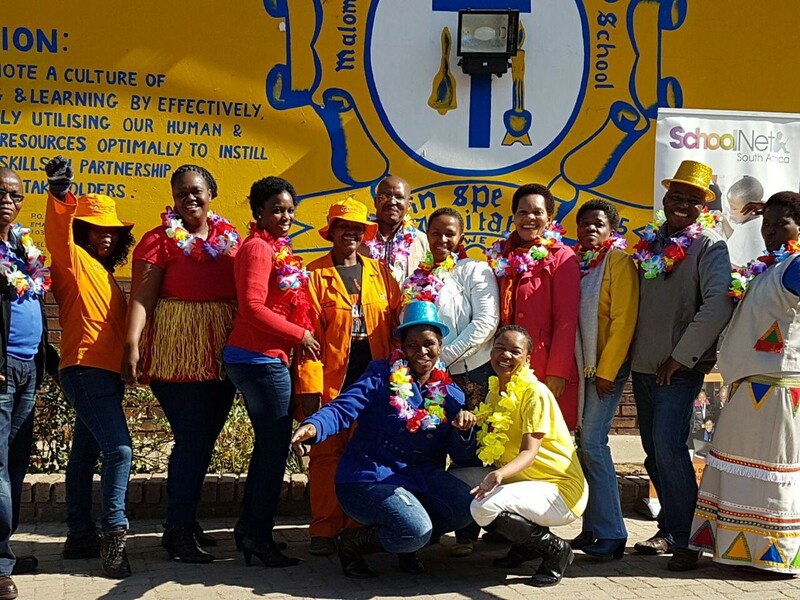 To read the full reports on the USO Master Training and Training Rollout sessions please visit the SchoolNet SA Reports page here. SchoolNet webinars season starts on 4 August. We are pleased to announce that the new season of short SchoolNet webinars will be starting next week! We will be using Google Hangouts for these webinars. They will be taking place on designated Thursday afternoons at 3:30 pm once (or twice) a month. We have two webinars planned for August. 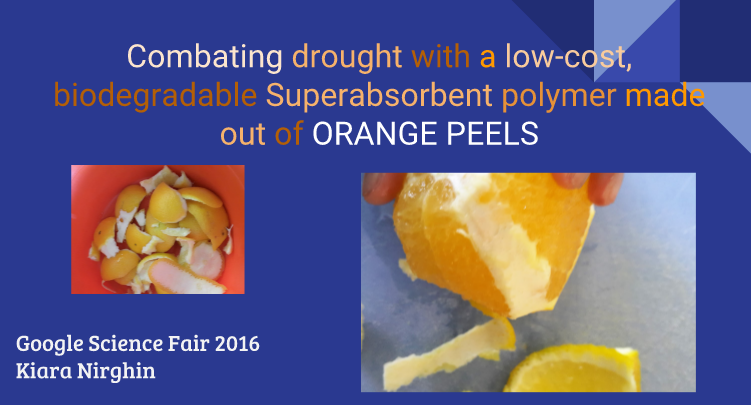 Both are presented by South African teachers. Please join us if you can. (If you would like to present a short webinar on a topic of interest to teachers, please let fiona@schoolnet.org.za know!). 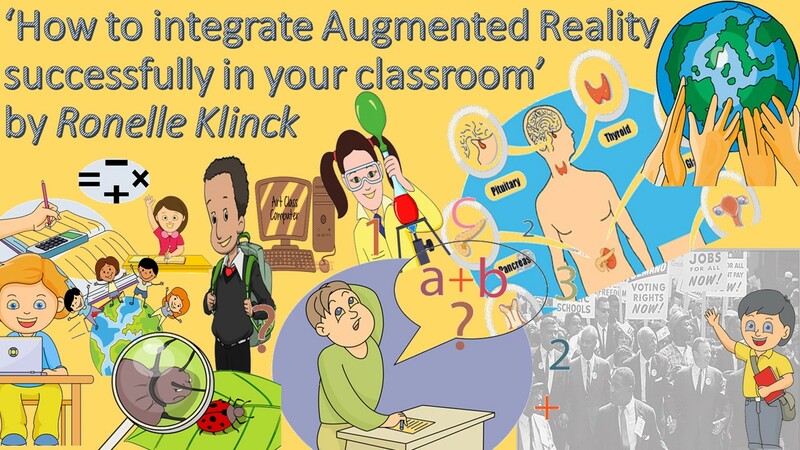 Our first webinar of the season, "How to integrate Augmented Reality successfully in your classroom", is presented by Ronelle Klinck, Ed Tech Coach at St Stithians Girls School in Johannesburg. In this webinar, Ronelle demonstrates the steps to integrate Augmented Reality successfully in your classroom. Ronelle says, "Augmented Reality is a tool teachers can use to bring learning to life and make the learning experience an interactive adventure. I use AR to engage my learners, scaffold learning and flip my classroom. In this webinar I’ll share practical examples of how to integrate AR in your classroom." Join us on 4th August at 3:30 pm on this link: https://goo.gl/1vEOR4 Our second webinar at the end of August is presented by Kesham Patel from Micklefield Primary School on the topic 'Exploring with Google Tours'. SchoolNet has written a series of case studies on teachers who are making use of technology to enhance teaching and learning at their schools. 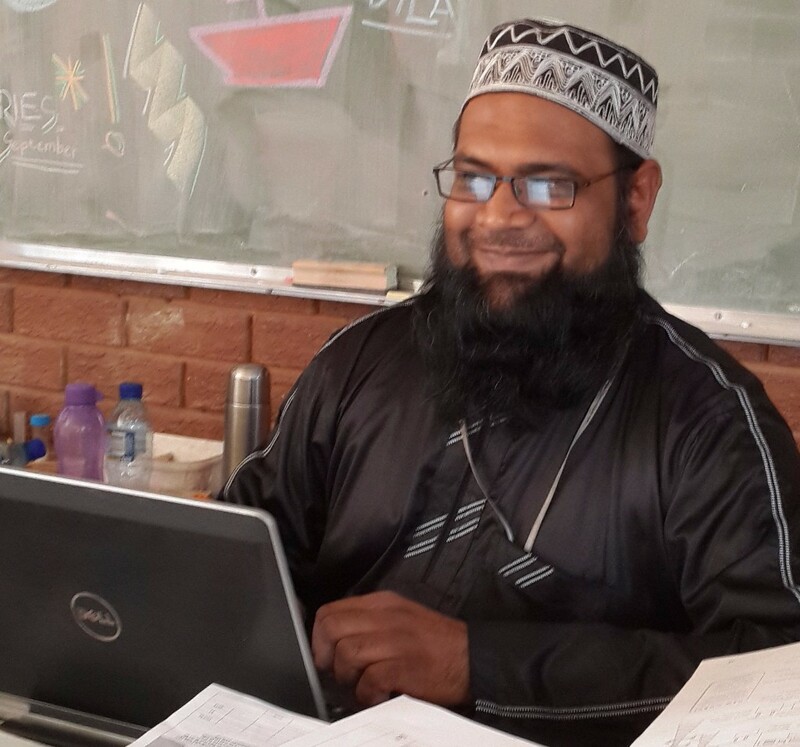 This month, we focus on Adil Mungalee, the Deputy Principal of Dr Yusuf Dadoo Primary School in Roodepoort and the 2015 winner of the Gauteng Teachers Awards for the ICT Enhanced Teaching and Learning category. Adil has made extensive use of OneNote to set up a paperless filing system for himself and his colleagues which has been widely shared with other schools in his district. Read more about Adil and how he is using technology at his school in this case study on the SchoolNet SA case study page. If you are a Grade 10 – 12 Maths or Science teacher – or if you know learners who are taking these subjects, then be sure to watch the free live lessons on these subjects presented by 2Enable via Skype broadcast. Lessons, presented by experienced teachers, take place on Monday to Friday afternoons and will be running until November 2016. You can either watch a lesson live – or you can watch a recording of a lesson. 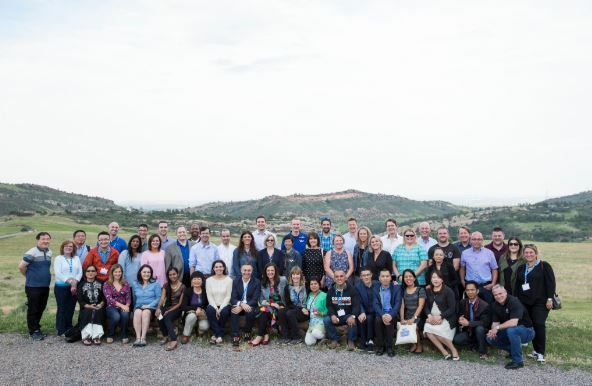 The Intel Visionaries event was held on 24-29 June 2016, in Denver Colorado in the USA. This year’s event was themed STEAM, Inspire What’s Inside and did not disappoint as we dived into trending topics in education such as inspiring creativity, global collaboration, empowering girls, programming, Makers and apps for teaching and learning during the Intel Workshops and extended to ISTE 2016. SchoolNet’s, Omashani Naidoo attended the event as Intel’s South African Visionary. Google Educator Groups have taken Mpumalanga by storm with teachers working together to better understand their skills and why it is necessary to incorporate these skills into teaching and learning activities. This report gives a quick overview of the good work that Departmental official, Ms Nomusa Keninda and Maloma Primary Principal, Mr Meshack Mahlangu are doing to encourage and motivate teachers in their communities.